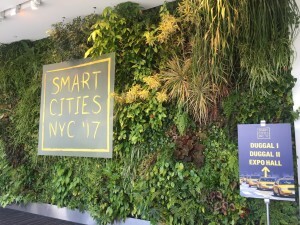 Where should innovators be focused on building the next generation of smart cities? 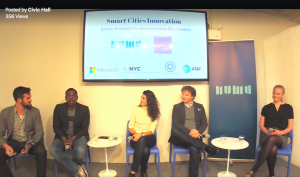 NUMA New York and Civic Hall recently invited the community to “Smart Cities NYC Recap Event” at Civic Hall. Key leaders and stakeholders gathered to share perspectives, participate in interactive workshops and connect with each other- watch the livestream now! – What insights were gained that we did not consider before? – Where are the key areas where innovators should be focusing and what resources are available to drive innovation and impact in this space? 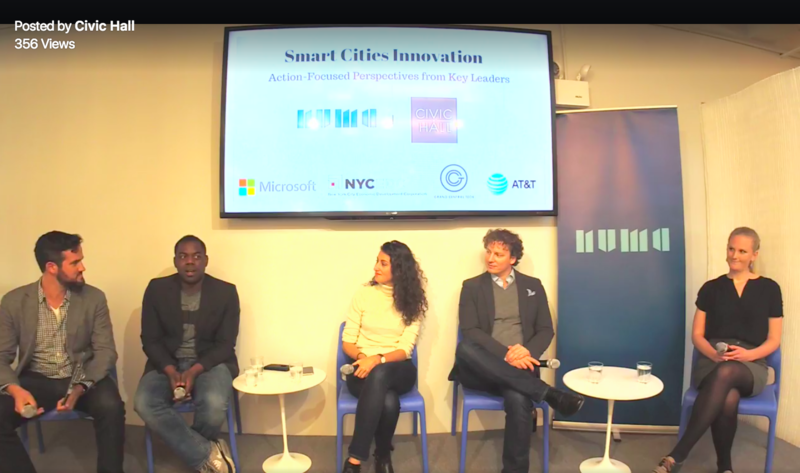 We will open up the stage to members of the audience who are leaders in the smart city and civic innovation space to share their perspectives, ideas and action items (for approx. 2 minutes each). Confirmed guests and participants include Grand Central Tech, AT&T, Deloitte and many others to be announced. Welcome to Civic Hall, a one-of-a-kind community center for the world’s civic innovators. We are a space where social entrepreneurs, change-makers, government employees, hackers, academics, journalists, and artists can share knowledge, build tools, and solve problems together.